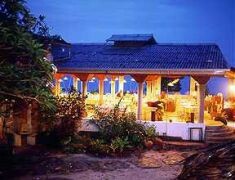 HOTEL IS LOCATED 7 KILOMETRES FROM GALLE This Beach Resort is a Cheery, modestly sized hotel of an enduring popularity and a heaven for those who crave for beautiful beach and entertaining evenings. 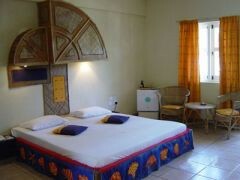 Its 67 comfortably furnished rooms has its basic in-room amenities and also with balcony or terrace giving a clean and airy atmosphere. 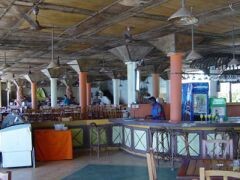 A Beach restaurant overlooking the ocean which serves delicacies like International, Eastern and Sea Food being a speciality. 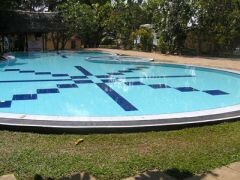 Swimming pool includes kiddies pool, pool bar, sun bathing plus a sumptuous pool snack menu. An exciting evenings can be spent with all the entertainment available at the resort.